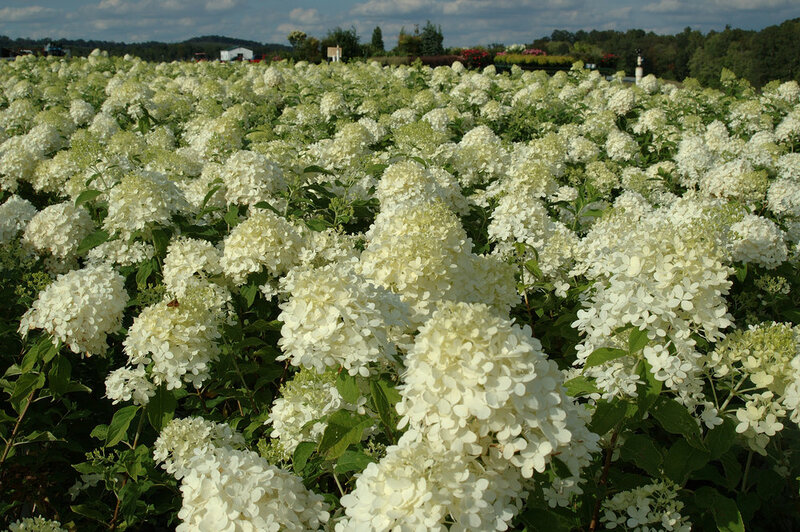 Plant Spotlight: Viburnum Dentatum, An Eastern U.S. Native with Year-Round Interest! We are getting quite the spring show this week, and we wanted to feature an unsung hero for year-round interest and wildlife benefits. This perennial shrub, native to the Eastern part of the U.S., promises a lot for your landscape. New Growth is Flushing Out + More Pruning Resources! We continue to drill the importance of pruning for new growth and provide even MORE resources for your teams. Plus, this week every crop photo showcases tip pruned shrubs with spring growth flushing out. This week we introduce the community trays you may have seen on social media this week! These are just another example of how we deliver on our promise to provide quality, affordability & innovation! NEW Crops Available + Root Development & Why It's Important! 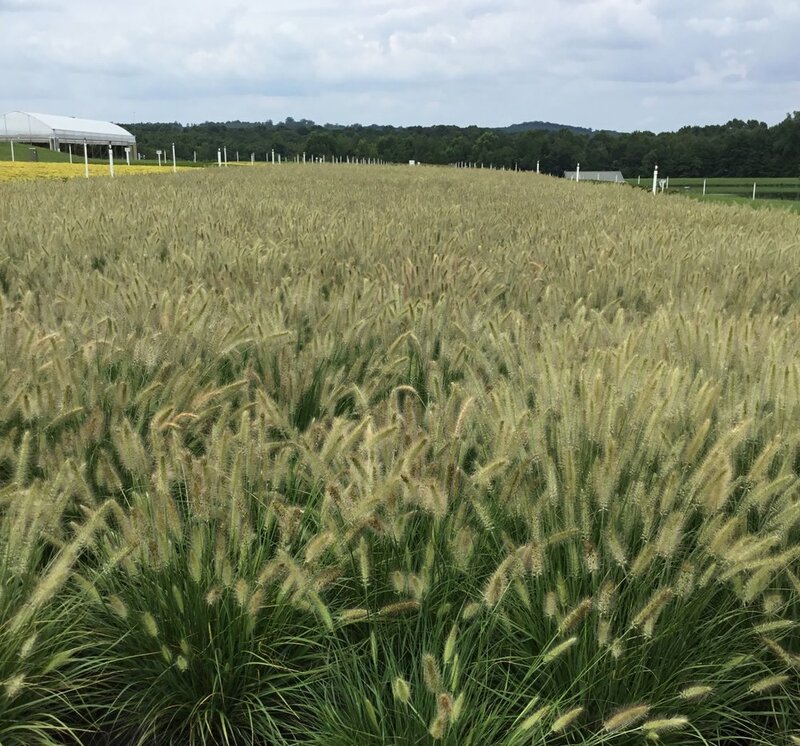 We have recently released several new plants to our availability. Plus, we talk about the importance of root development for releasing plants for purchase! Welcome Spring! Pruning time is HERE! Spring has sprung! And we are excited to discuss the essentials of pruning and final bed prep before planting in just a few weeks! 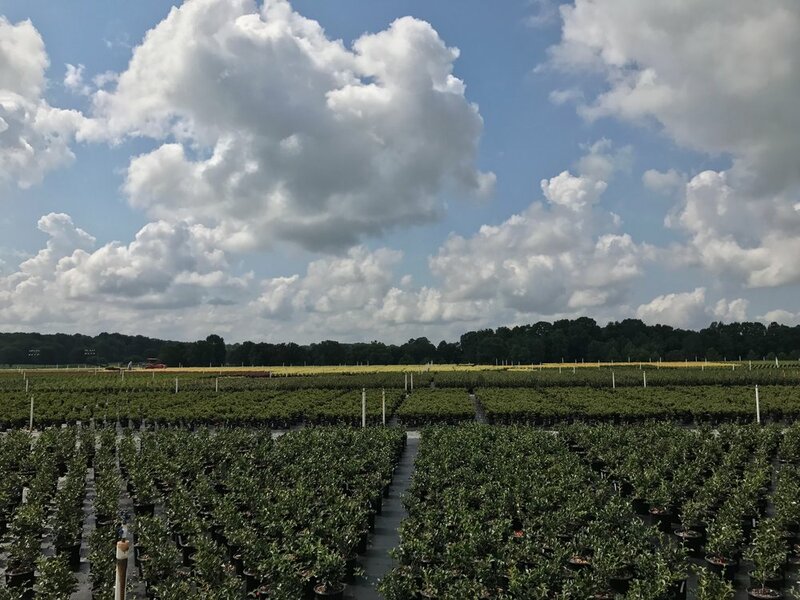 Featuring Several Overstock Plants & More! Take a look at some of the items we’ve added to our Overstock list and others that are looking great this week! This week we share some beautiful photos of plant colors and textures beginning to pop as we await springtime. PLUS we share a resource on late winter garden tips! This week we consider how our plant communities impact our bird friends and other native critters that live in the landscapes we create! Shift-Up Material: Future Crops & Ready-Now Crops! We give a sneak peek of future ready dates for 1g liners for shift-up PLUS a couple ready-now varieties! Pinks, Purples & Reds for Valentine's Day! Happy Valentine’s Day! This week we collected a group of our favorite pops of pink, red and purple to celebrate the holiday and showcase the color we anticipate this spring and summer! Start soil preparation in the late winter to ready your beds and landscapes for spring plantings! We prepared something special this week for our collection of deciduous shrubs as we discuss pruning techniques and best practices. We’ve made a list of a few of our favorite plants for winter landscape color - only this time its in the form of bright yellows and greens! This week we feature our favorite selection of plants full of colors and textures that add winter interest to landscapes. We are back from our holiday break and discussing the effect warmer-than-average winter temperatures can have on plants. Detecting Signs of Plant Dormancy & Snow on the Farm! This week we talk about the start of perennial dormancy and witness the first snow flurry of the season. Camellia Hedges & Cold Hardy Evergreens! 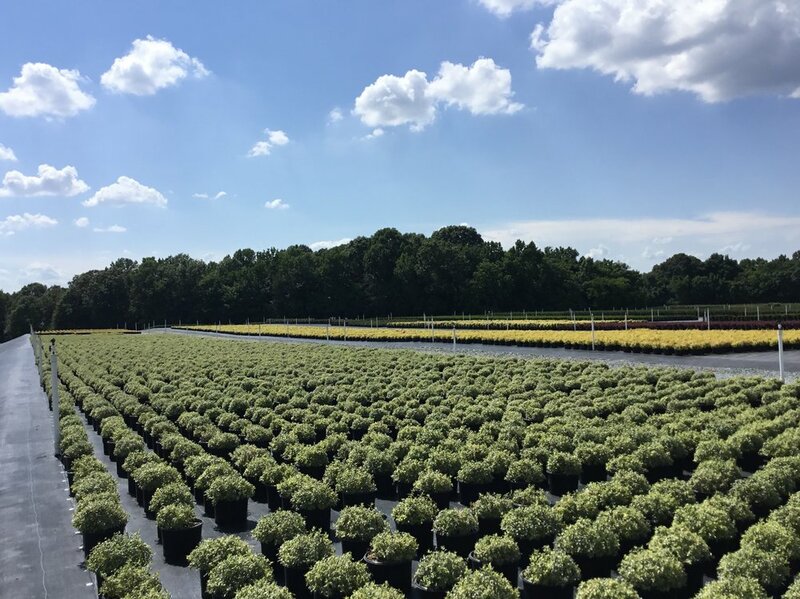 This week we share some of our favorite hedge and border plants as well as the new evergreen additions to our plant availability! Fall Foliage & Textures Are Everywhere! Take a look at the beautiful fall foliage this week rich with color and textures. We also feature the heavily-budded Camellia sasquana ‘October Magic’ series and some reliable evergreens. Join us in learning the benefits of using lawn alternative and ground covers to encourage diversity in plant communities and naturalized landscapes. Featuring ONLY Overstock Items This Week! 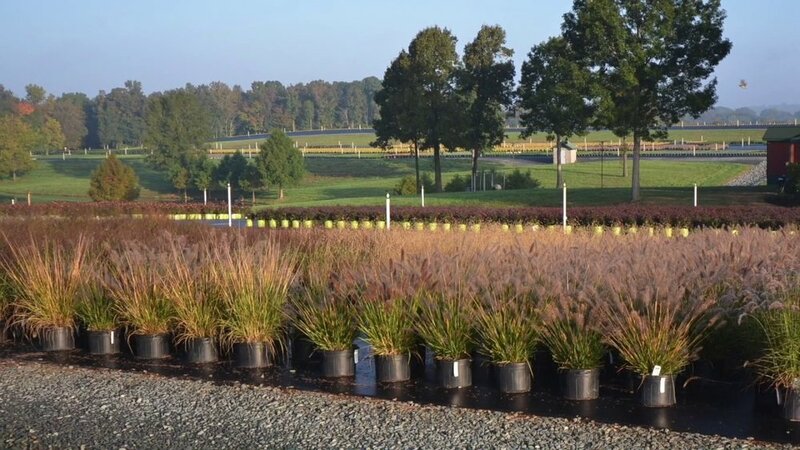 This week we are exclusively featuring OVERSTOCK plants to promote a variety of perennials and grasses with special pricing. 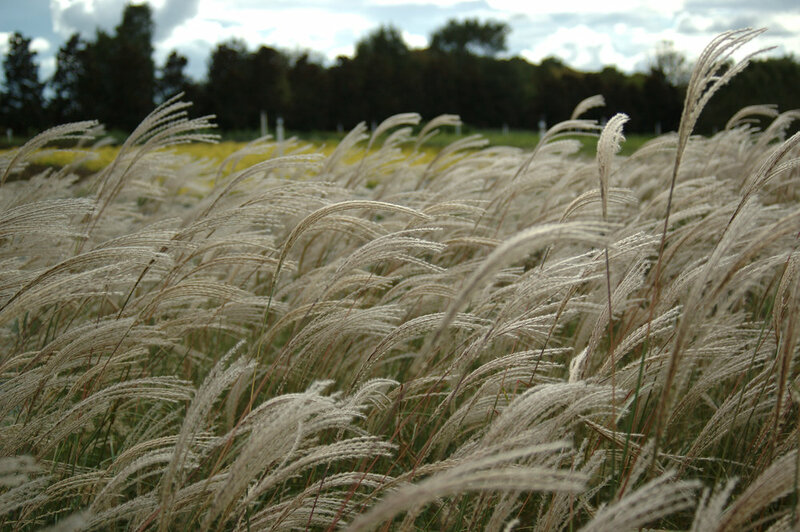 These plants are showing rich leaf colors and seed heads as we continue into the fall.